For over 20 years, I have travelled all over the world teaching and training worship leaders, musicians, vocalists, and songwriters in both the heart and skill of leading worship. I have worked in churches from 30-30,000 people and worship teams from in all shapes and sizes from solo acoustic guitarists to full bands and gospel choirs. 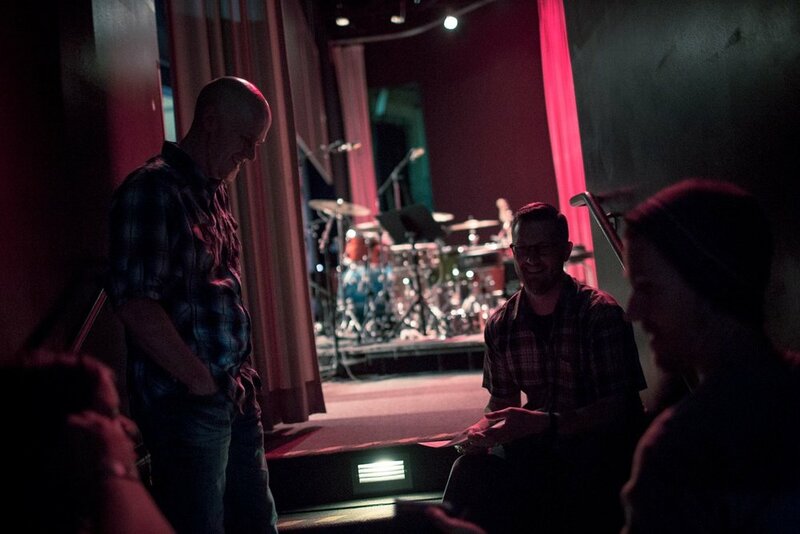 I have also done extensive one on one coaching of worship leaders and songwriters in person and virtually. It's been said that the ministry of leading worship is more "caught than taught". Having regular hands-on training time for your worship leaders and teams is a great way for them to "catch" a new fire in their relationship with God and broader skillset in their musical craft. These training events involving both active training times with immersive worship experiences. We also make plenty of room for personal ministry time and impartation.